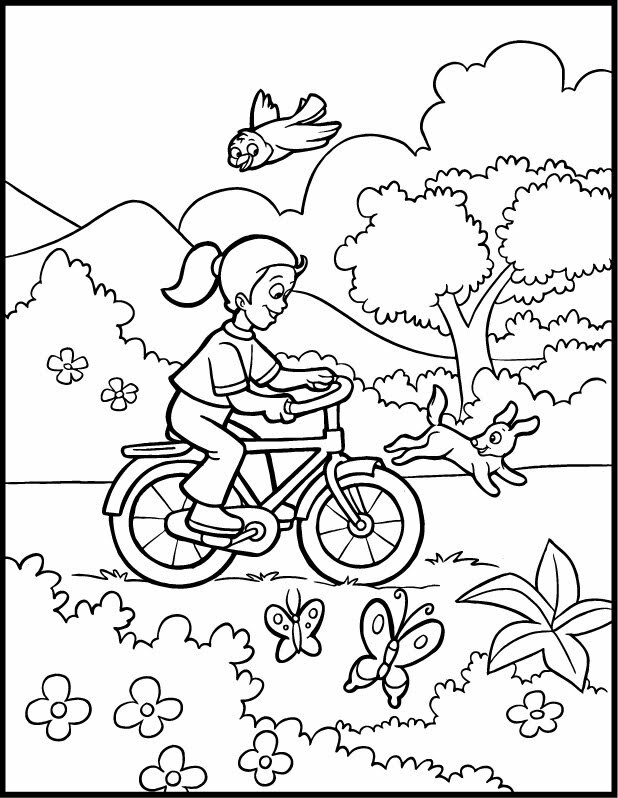 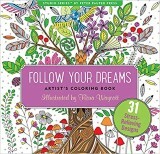 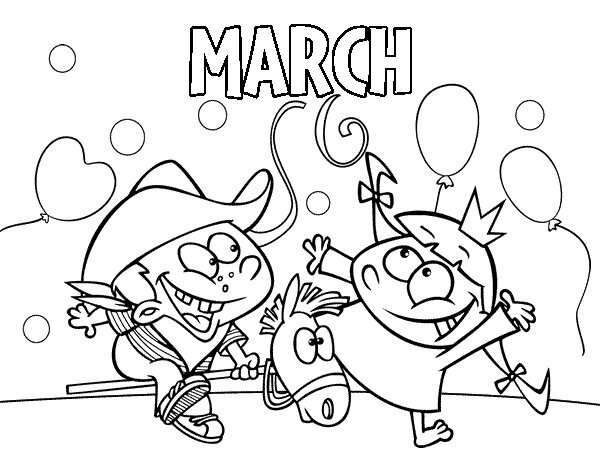 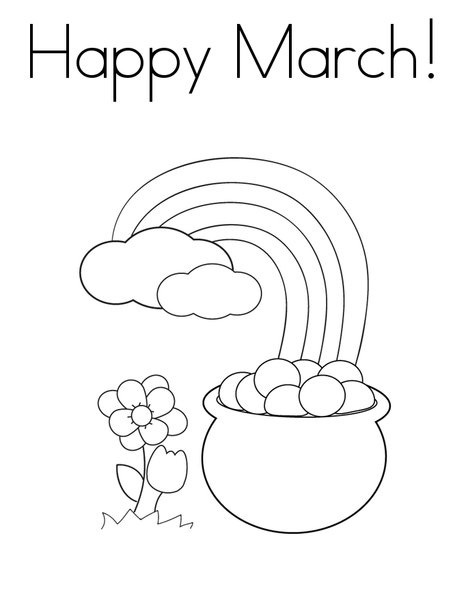 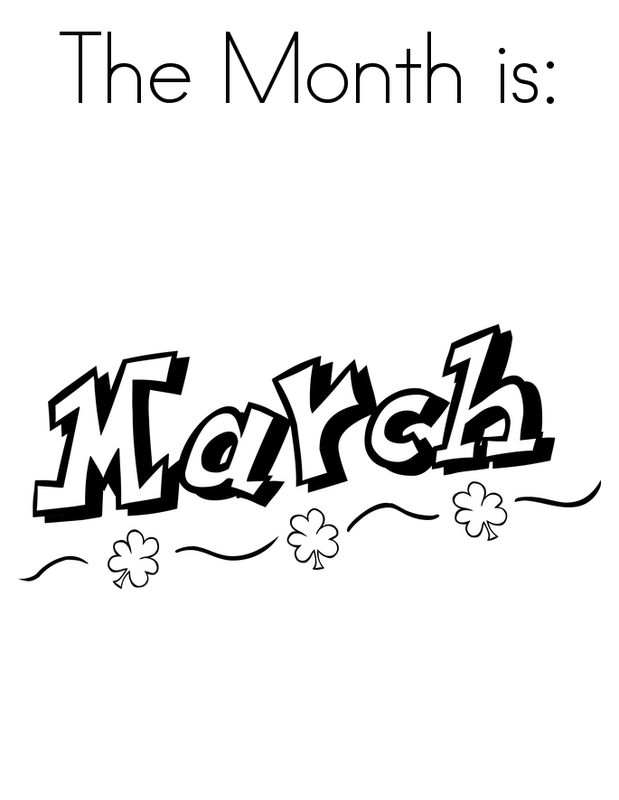 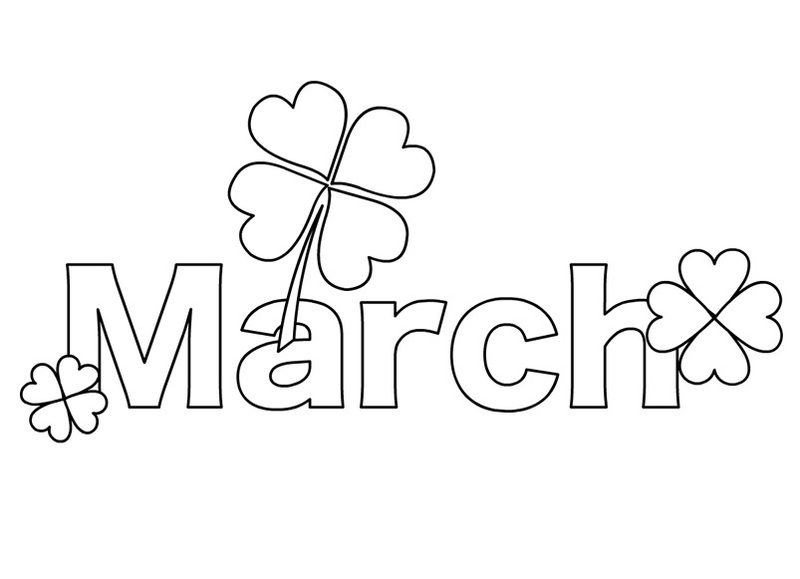 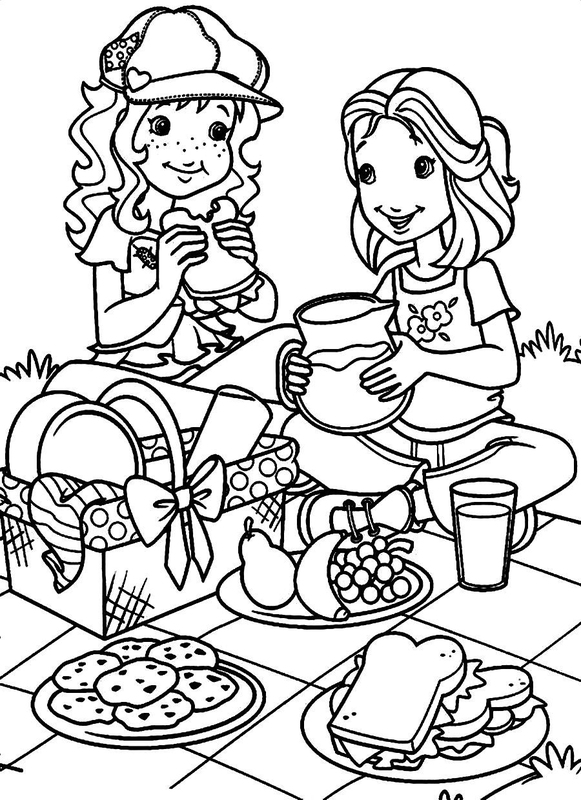 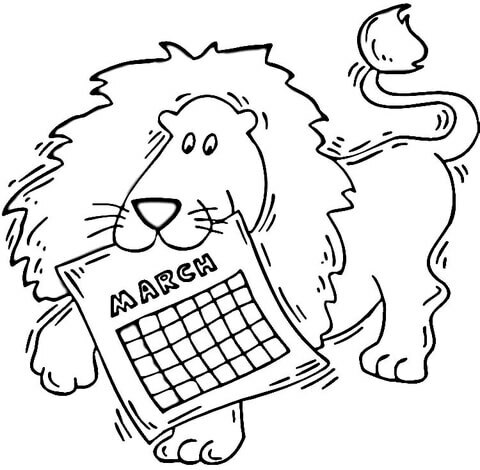 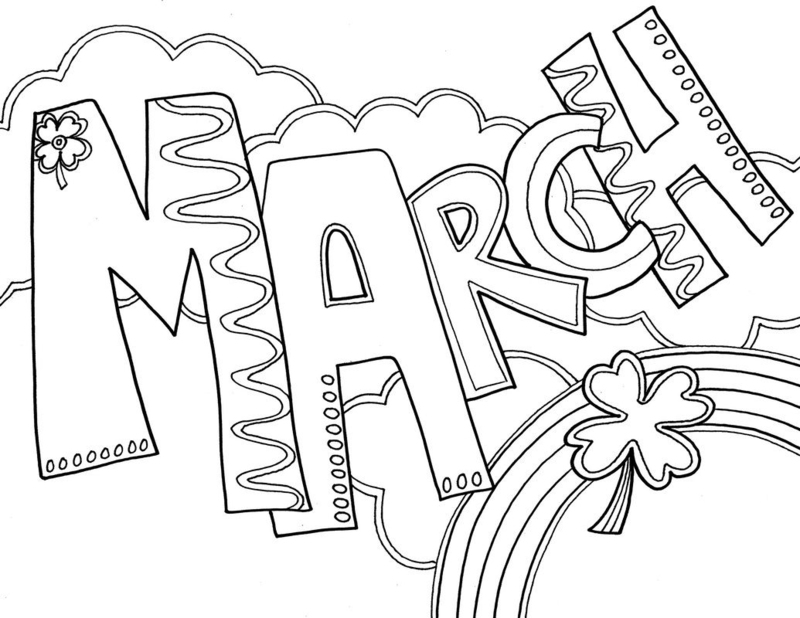 March Coloring Pages are a great way to welcome the spring. 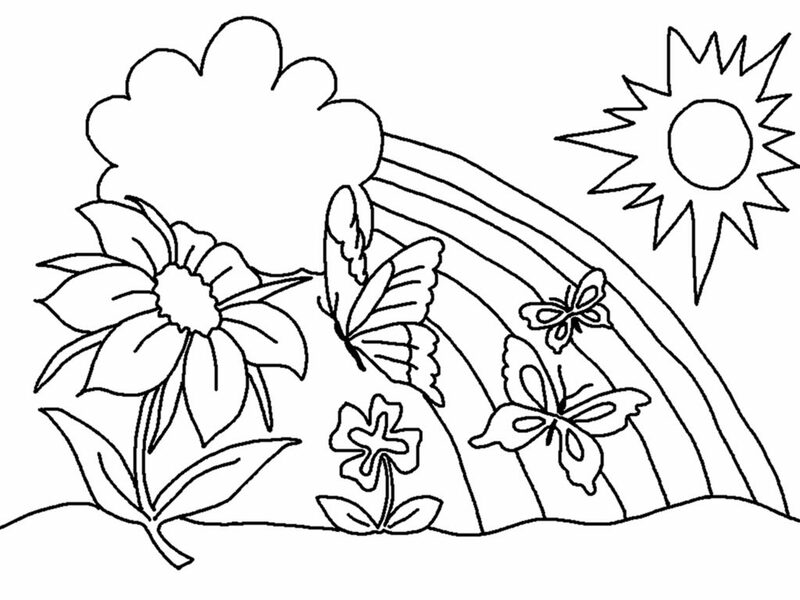 Flowers, animals, and humans all come out to see the sunshine, rain and rainbows! 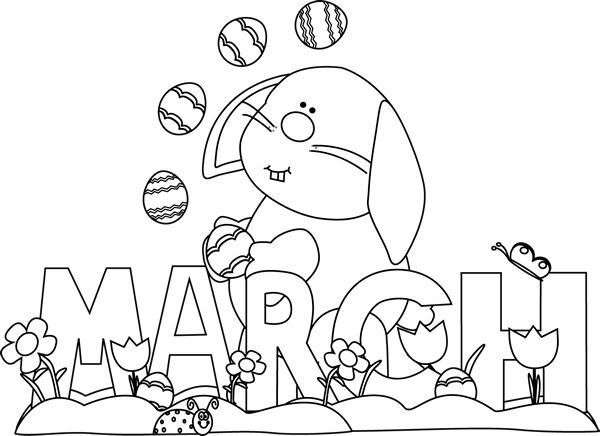 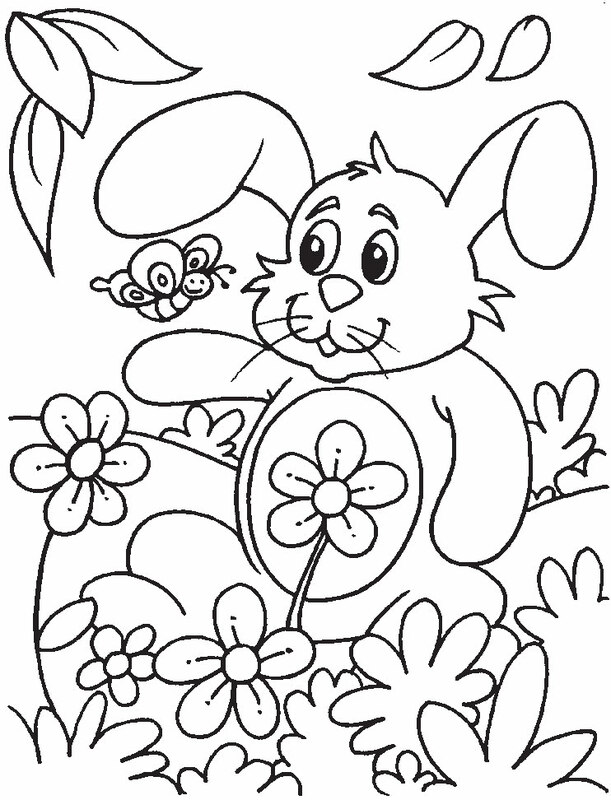 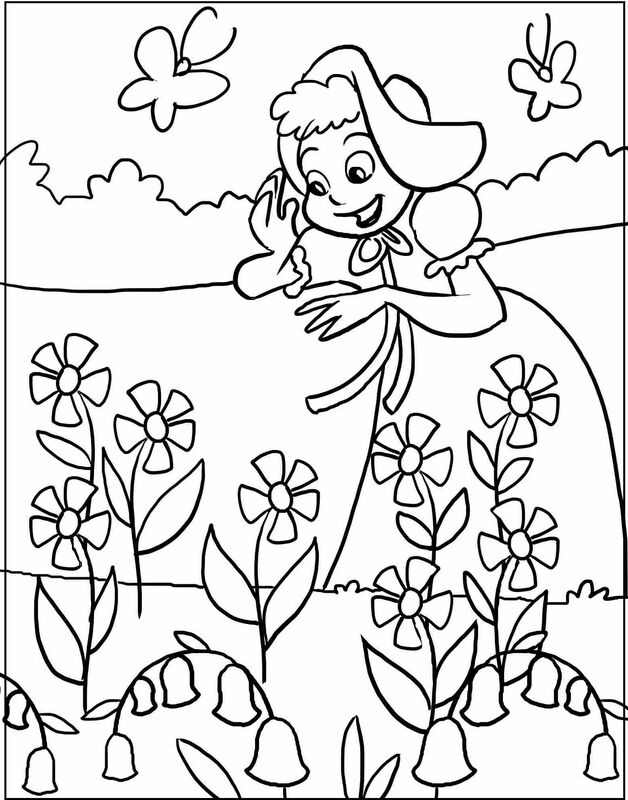 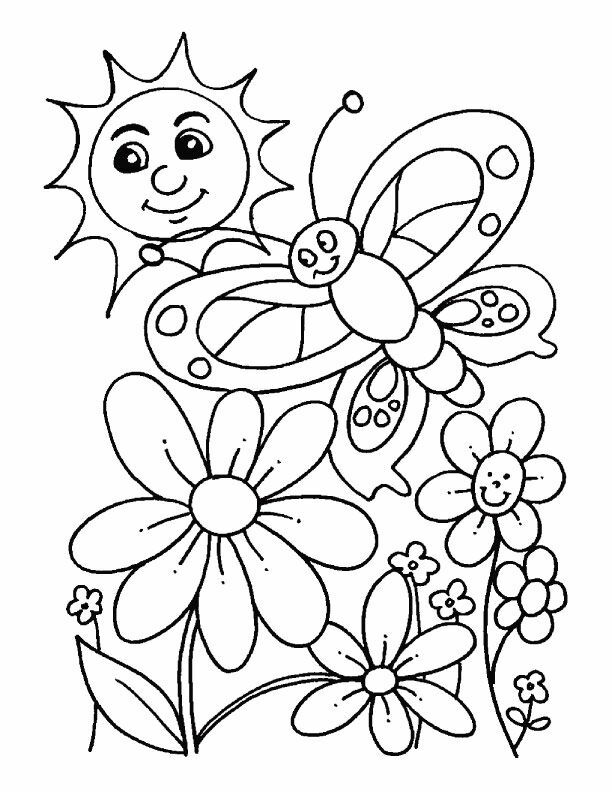 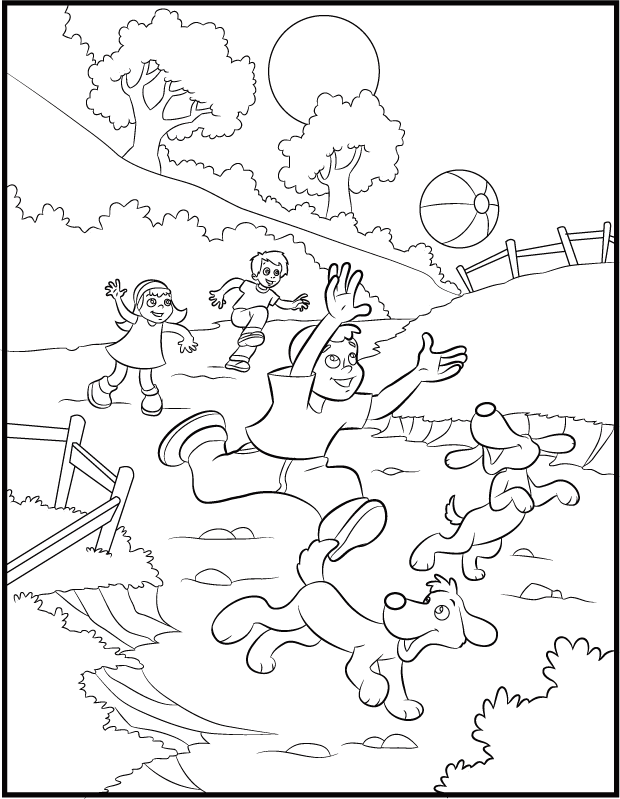 Celebrate spring with our March Coloring pages. 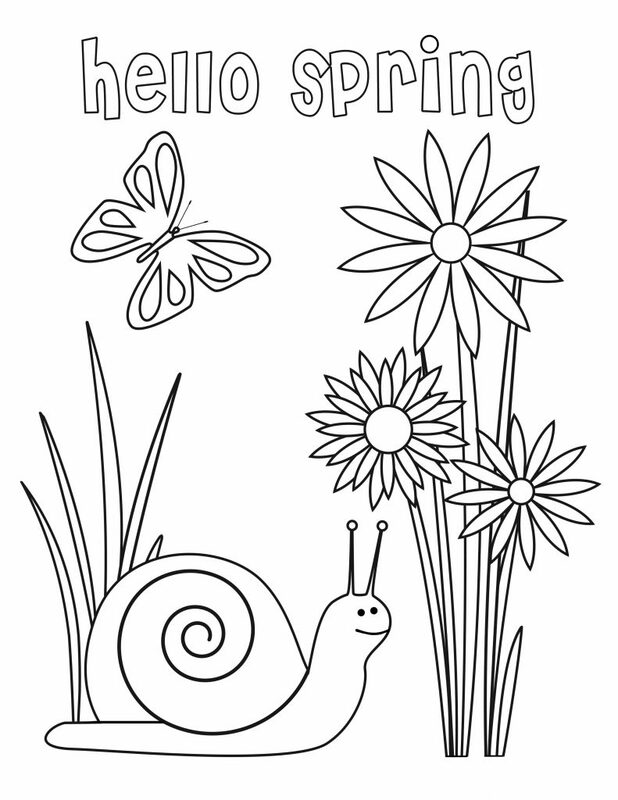 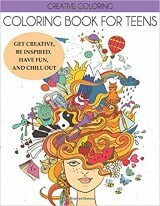 Spend the day outside in the nice weather, then come back in for some relaxing time with your crayons and colored pencils. 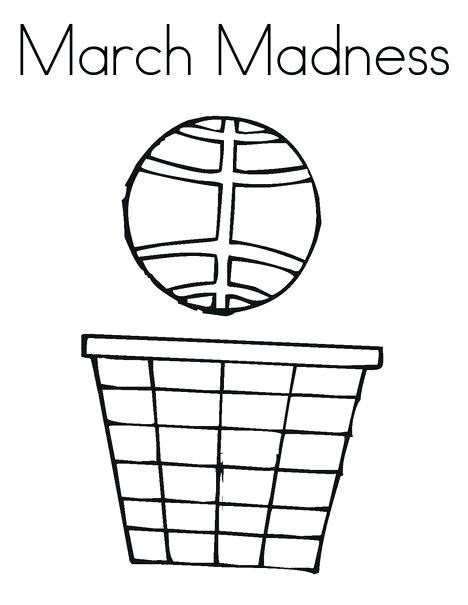 Print them all. 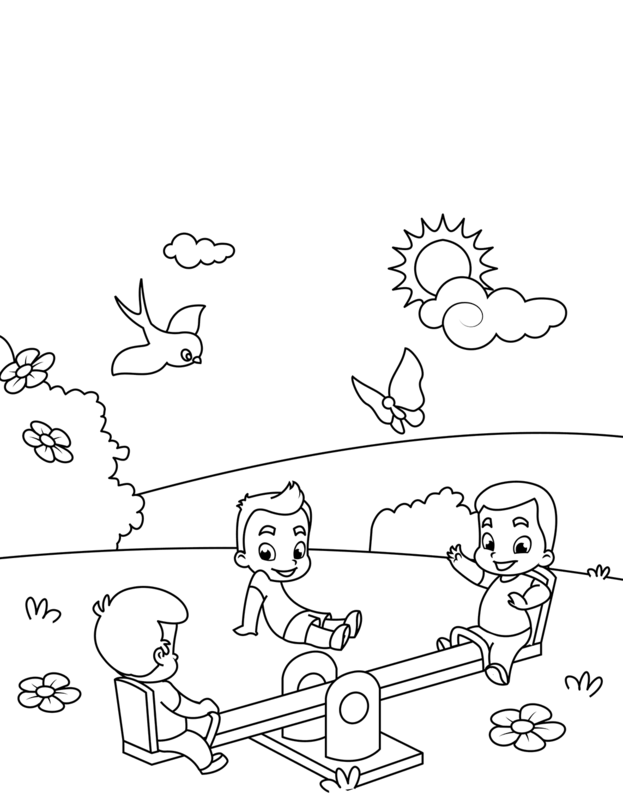 They’re free.